In 1778, during the peak of the Revolutionary War, a secret document is hidden and its whereabouts are known to only one man. 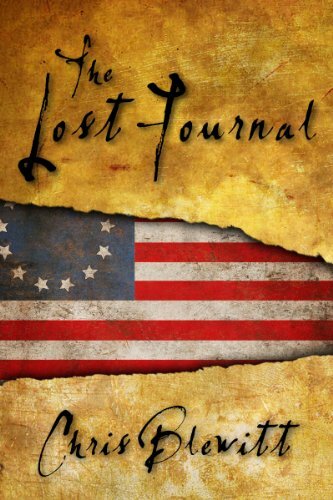 Now, more than two centuries later, Seth Layton accidentally discovers the journal that will unlock its location and he is on a quest to find it. Joined by his grandfather and new female friend, Madison, they follow the trail through historic Philadelphia to the streets of Washington DC. Chased by unsavory characters and some powerful people that also want the journal, Seth soon realizes he's in over his head. What American secret will the journal unveil and will Seth and his companions live long enough to reveal it?